market-led research into product and production development. The Nelson-Marlborough region is one of New Zealand’s major forestry areas, with 16% of the productive land area planted in production forests. Nelson Pine Industries has capacity to process one million cubic metres per annum, or 40% of the region’s annual harvest. 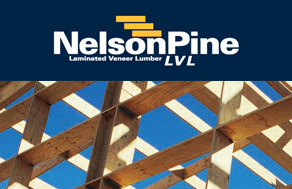 Nelson Pine Industries is one of the world’s largest single site producers of medium density fibreboard. 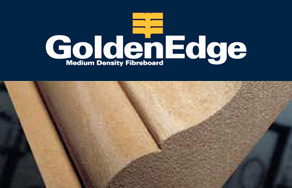 GoldenEdge MDF is exported to markets around the world.